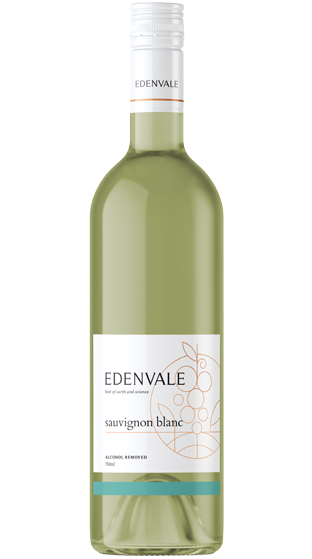 Tasting Note: Definitive varietal characteristics with capsicum, ripe gooseberry and green herbaceous fruit aromas. The palate is flavoursome with capsicum, herbaceous and citrus flavours. The wine is not bone dry and the flavours linger on a refreshing acid finish. (Alc under 0.5%).